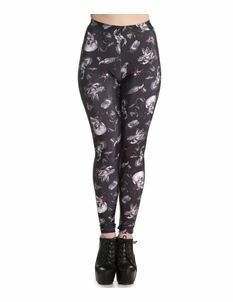 Women's vintage inspired, rockabilly retro & alternative style leggings. 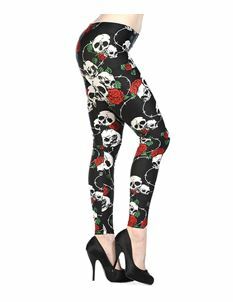 From Pamela Mann to Banned we bring you a stunning collection of leggings, perfect to compliment your band t-shirt or retro inspired top. We have a selection of daring prints that will get you noticed for all the right reasons, so strut your stuff girl and let your legs do the talking!